Presented By: National Cherry Festival, Inc.
On your mark, get set, go! 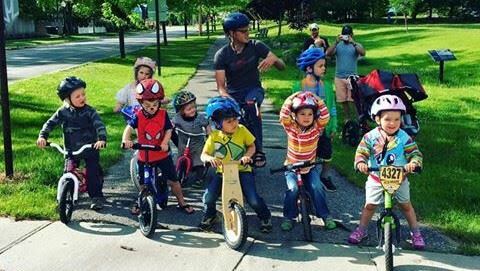 Norte is sponsoring a balance bike race on La Plaza (fancy for grassy area!). Registration starts at 9:00 AM followed by an open course for pre-race fun. Then the races will commence from 10:00 until 11:30. Equipment will be available for out-of-town guests. 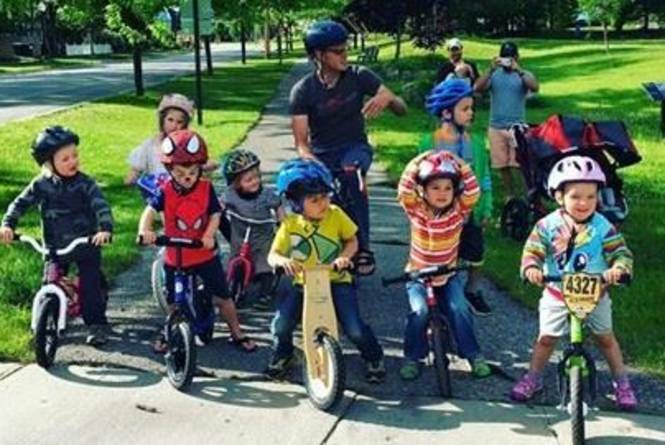 Only balance bikes are allowed on this super-fun course. To learn more, click here.